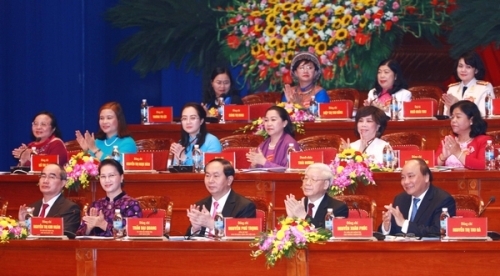 From March 7 to 9, 2017, the 12th Vietnam National Women’s Congress was convened in Hanoi under the theme “Solidarity, Renovation, Equality and Integration”. 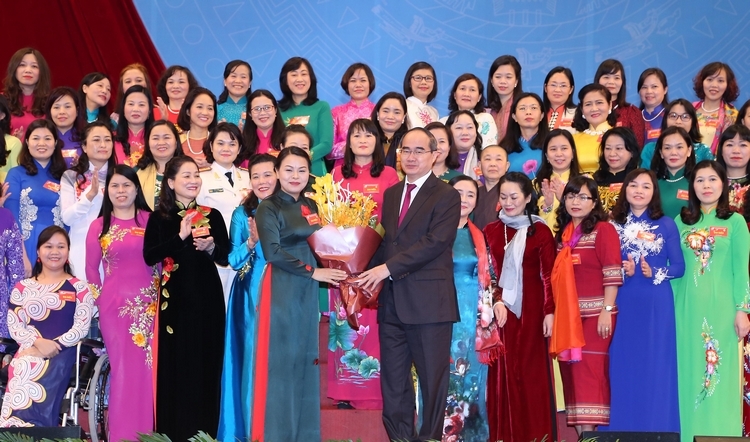 Being a significant event in the socio-political life of the country and a mass festival of the Vietnamese women, the Congress drew a great attention throughout the country. The opening session of the Congress was broadcast live on several major TV and radio channels. 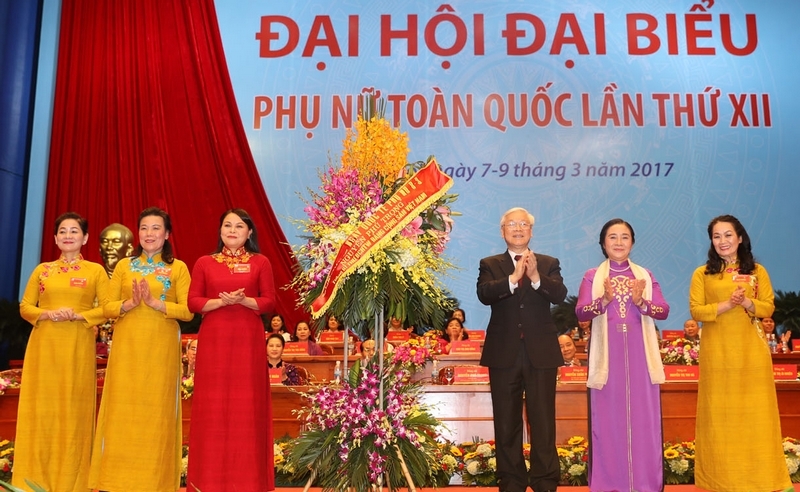 On the morning of 7th March 2017, the 12th National Vietnamese Women’s Congress was opened at the National Convention Centre, Hanoi with the theme “Solidarity – Renovation – Equality - Integration”.